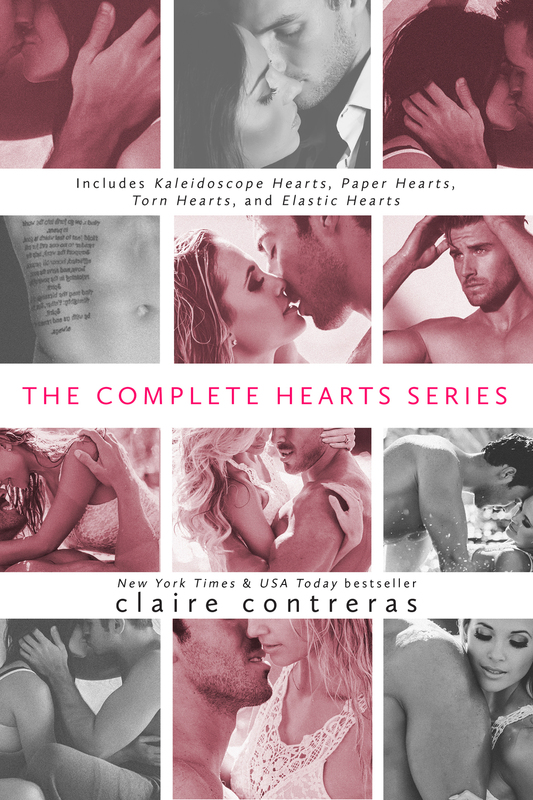 The complete series sale is for a LIMITED TIME ONLY, so tell your friends, your family, your teachers, and whoever else you think may want to read this series! It’s LIVE EVERYWHERE . . .